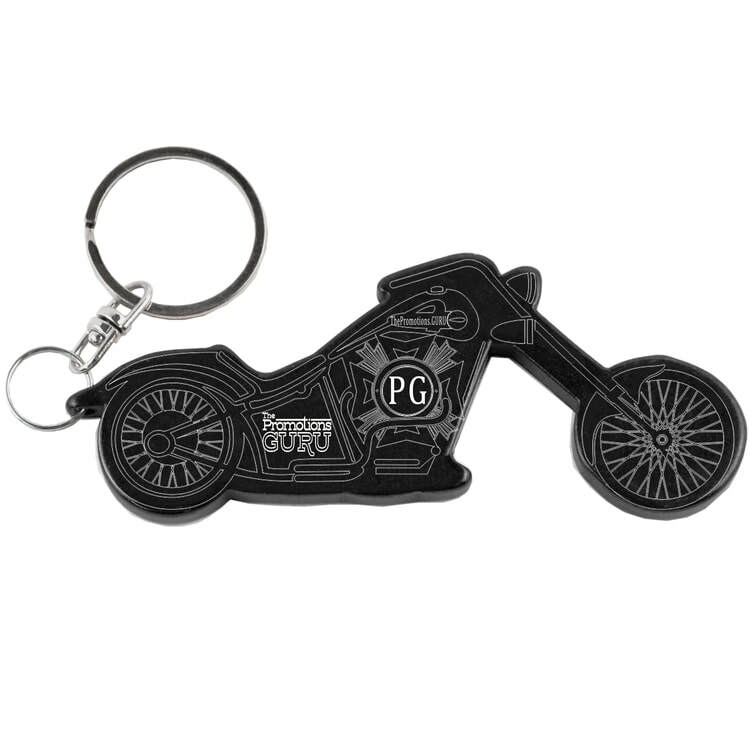 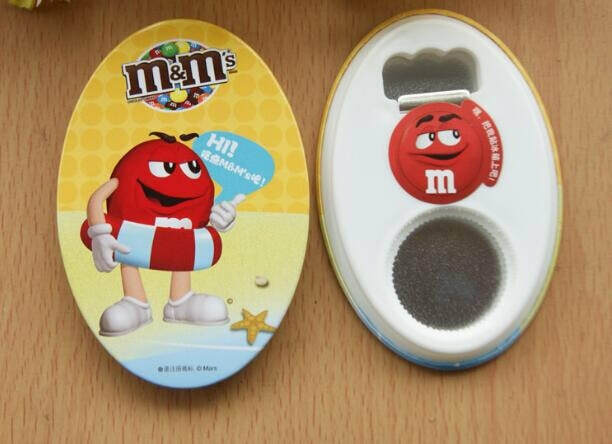 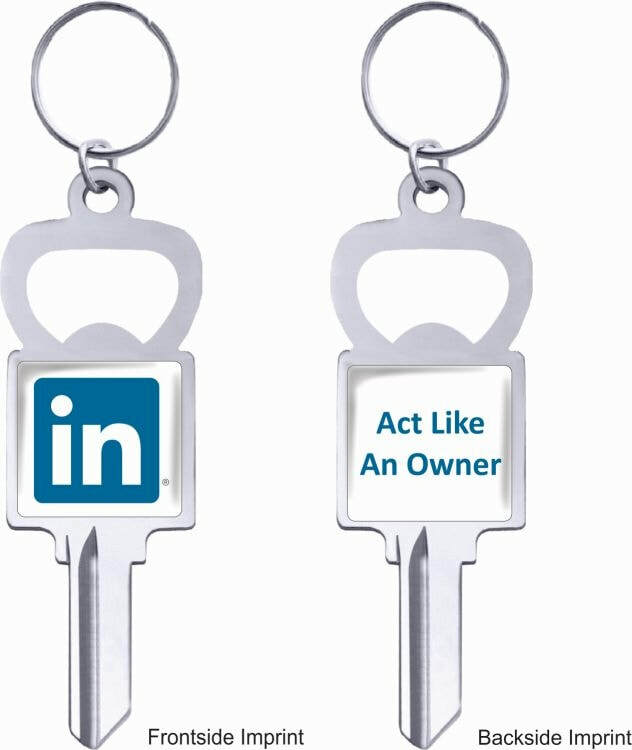 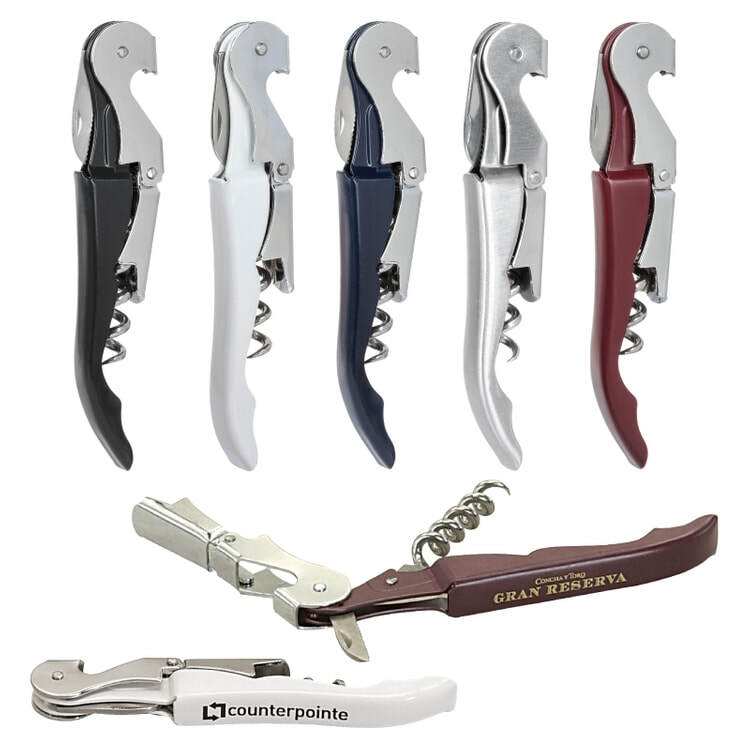 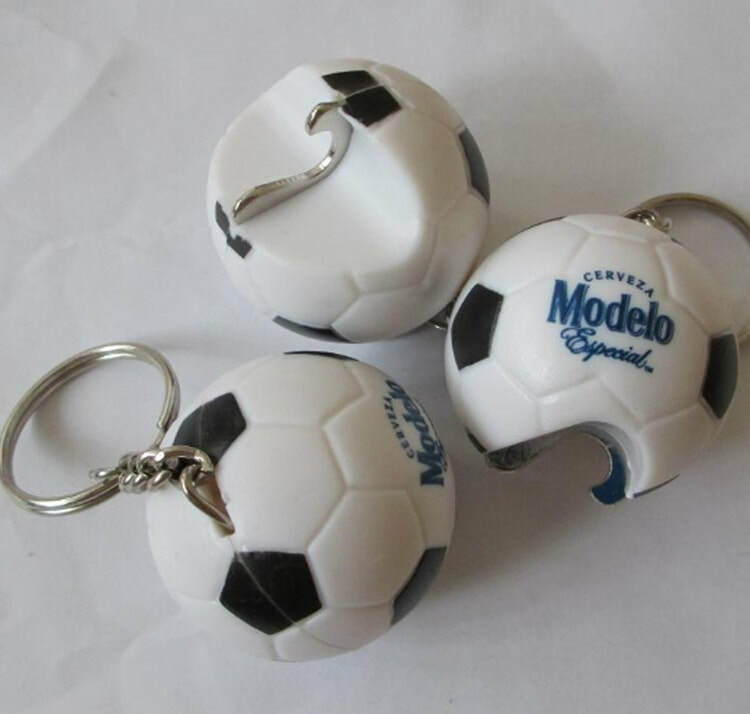 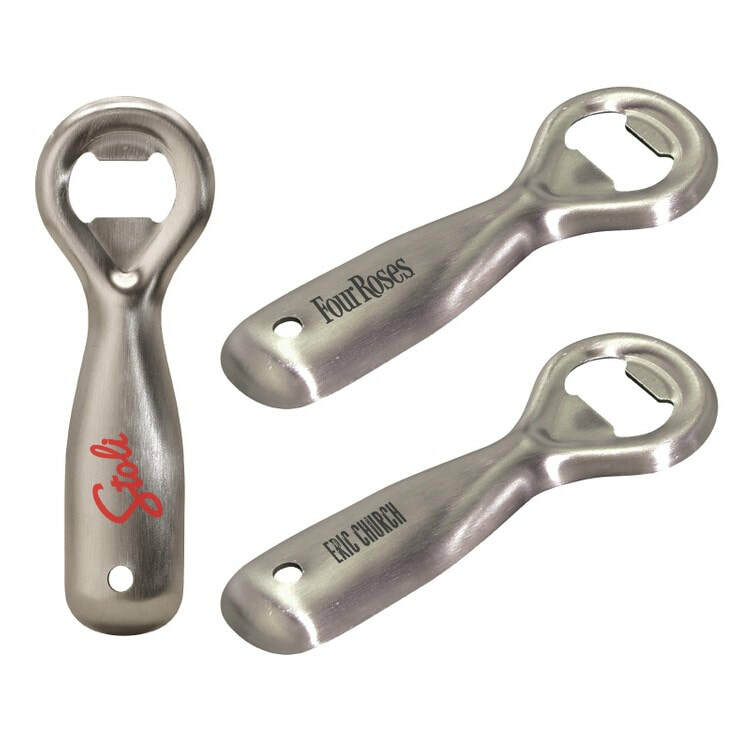 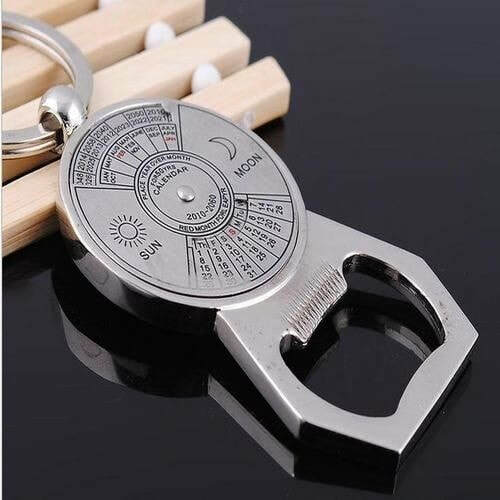 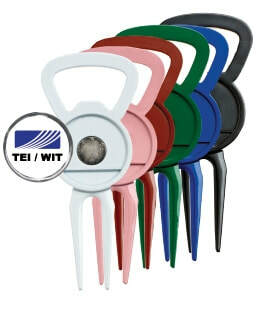 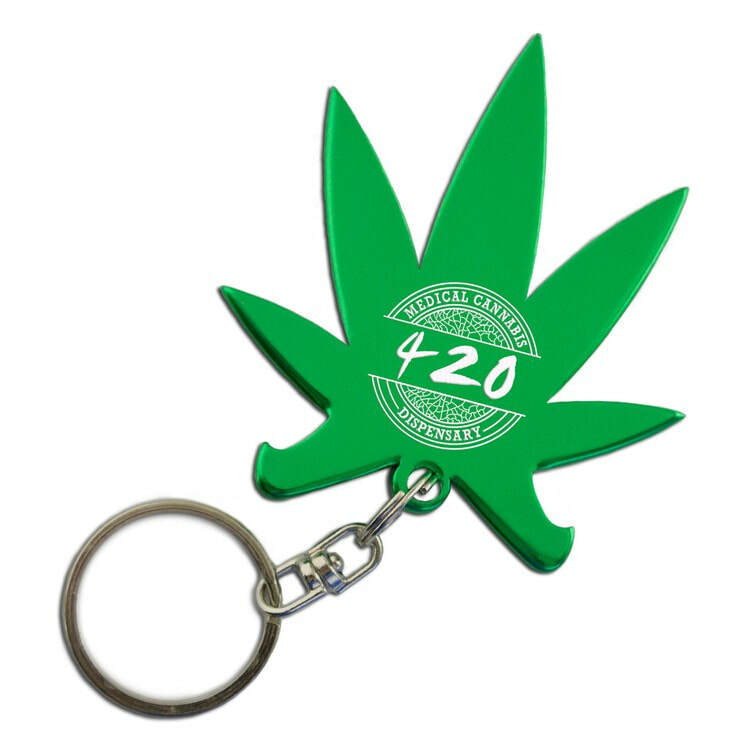 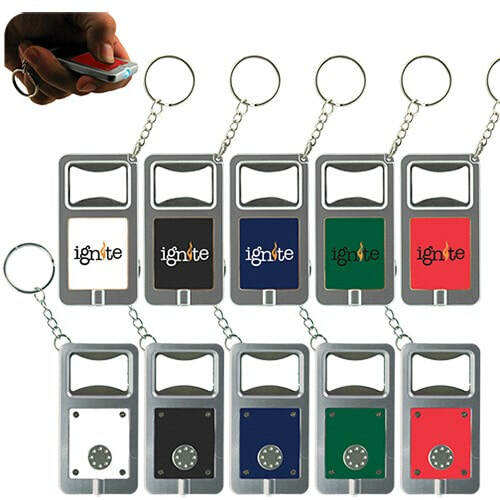 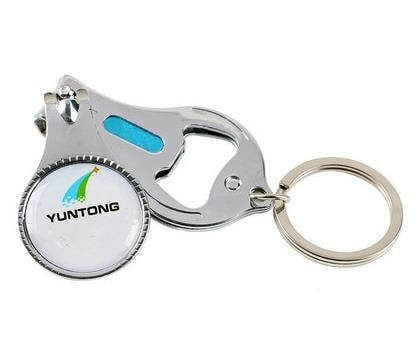 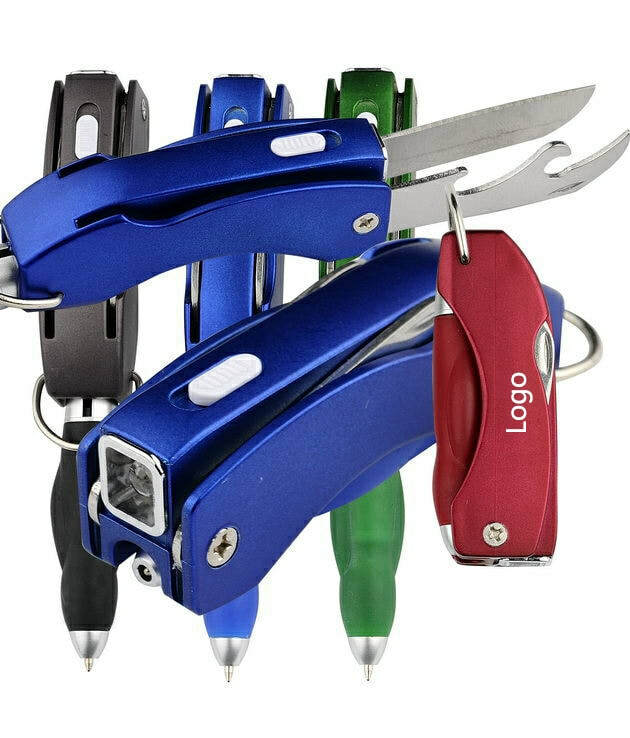 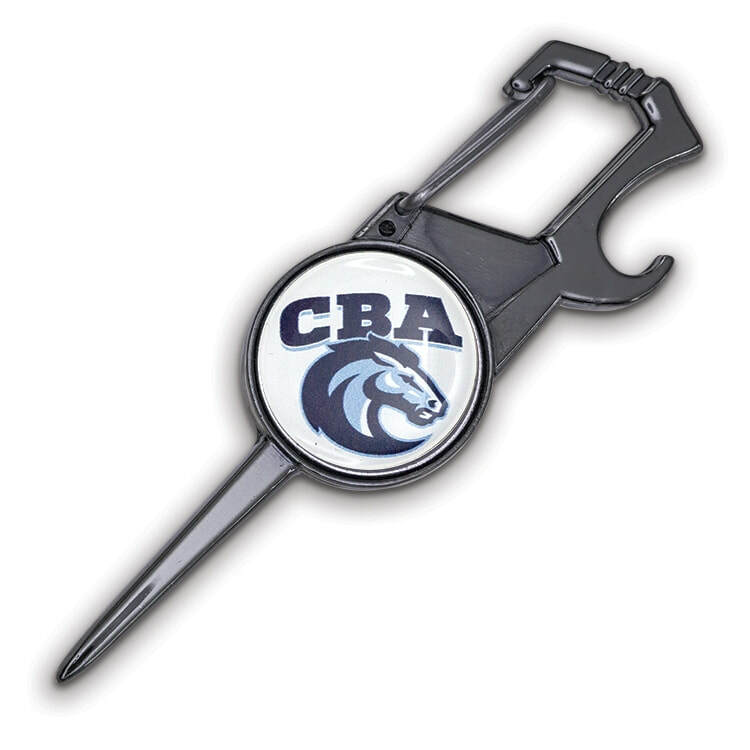 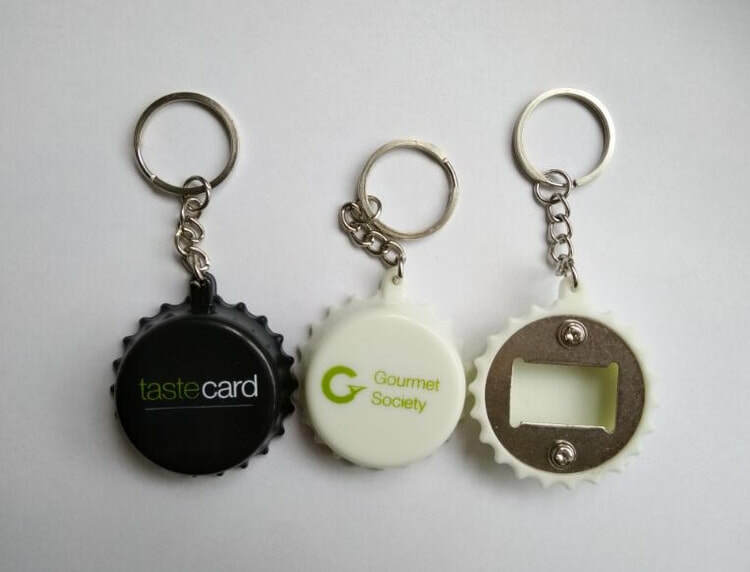 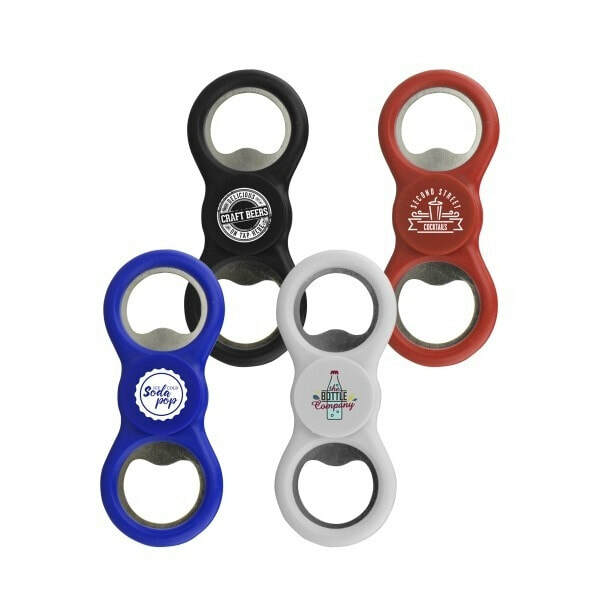 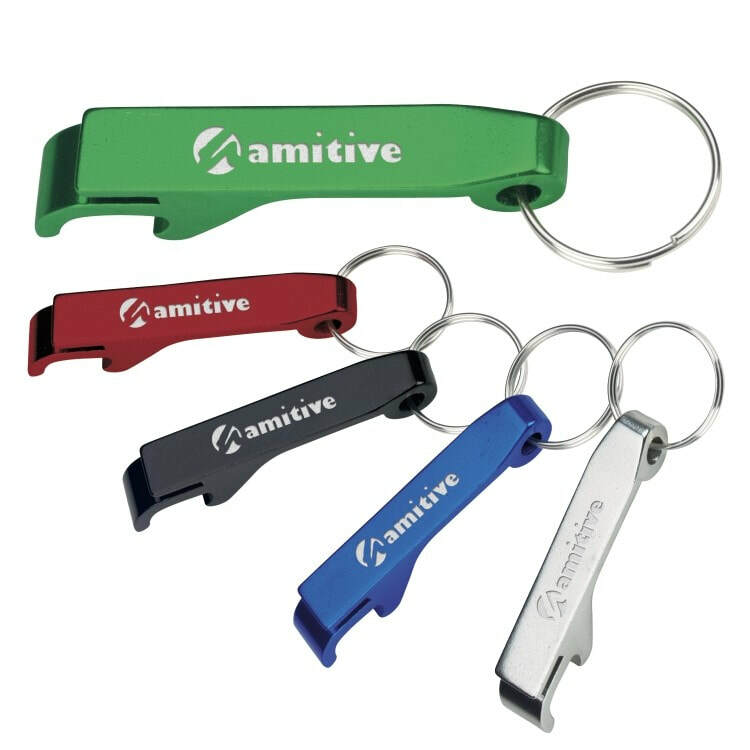 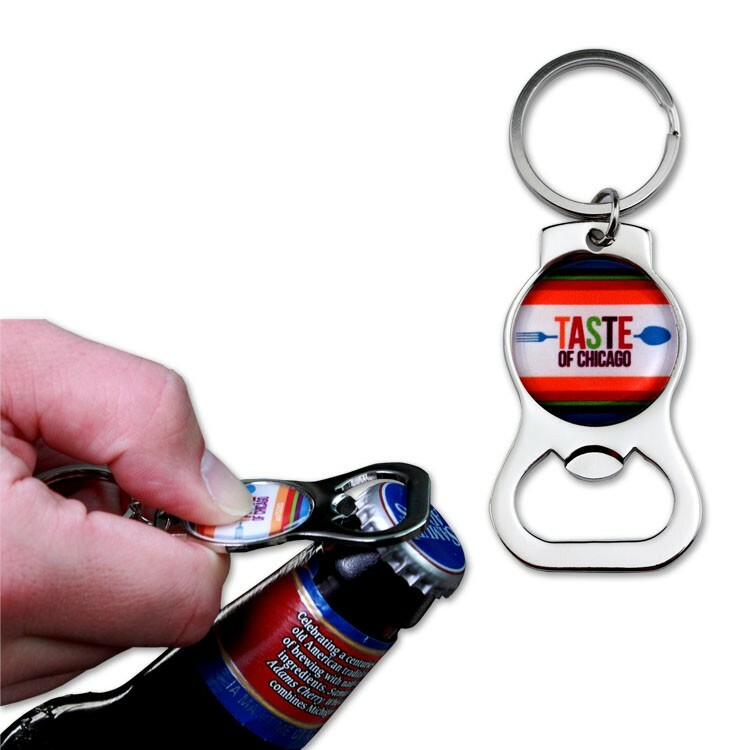 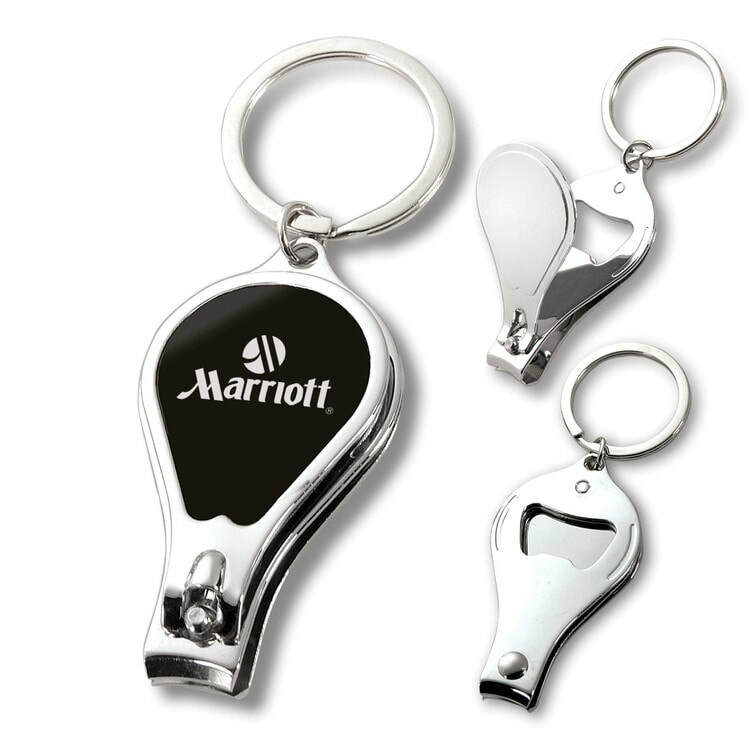 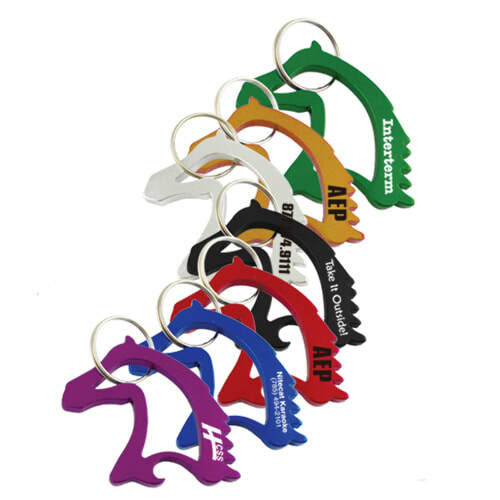 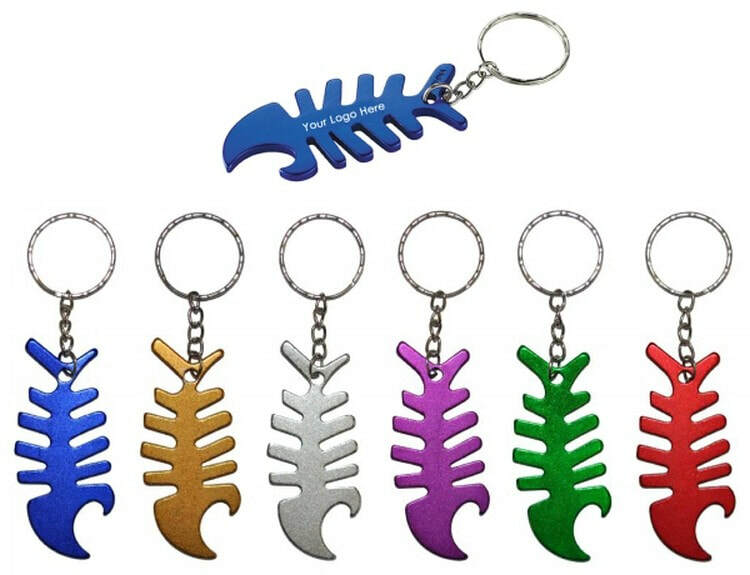 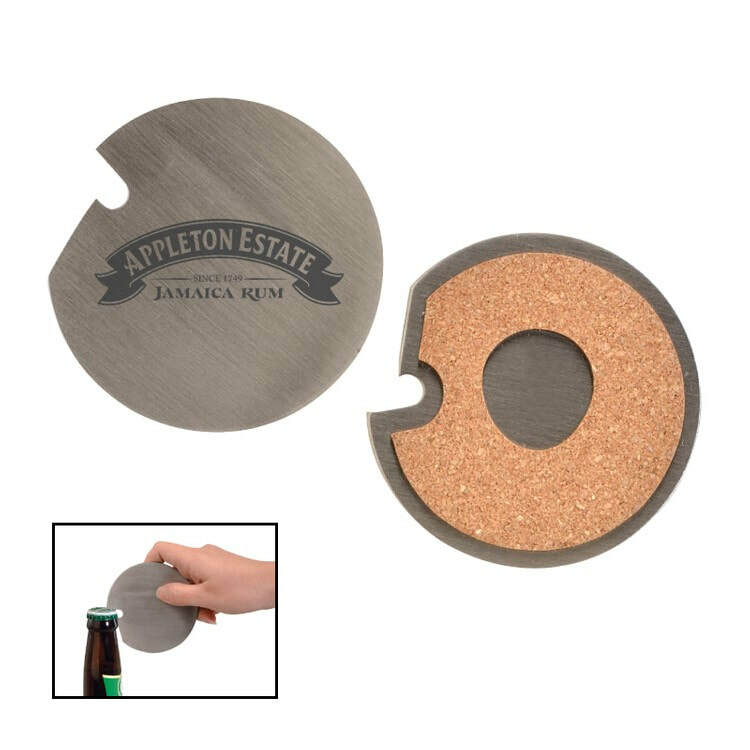 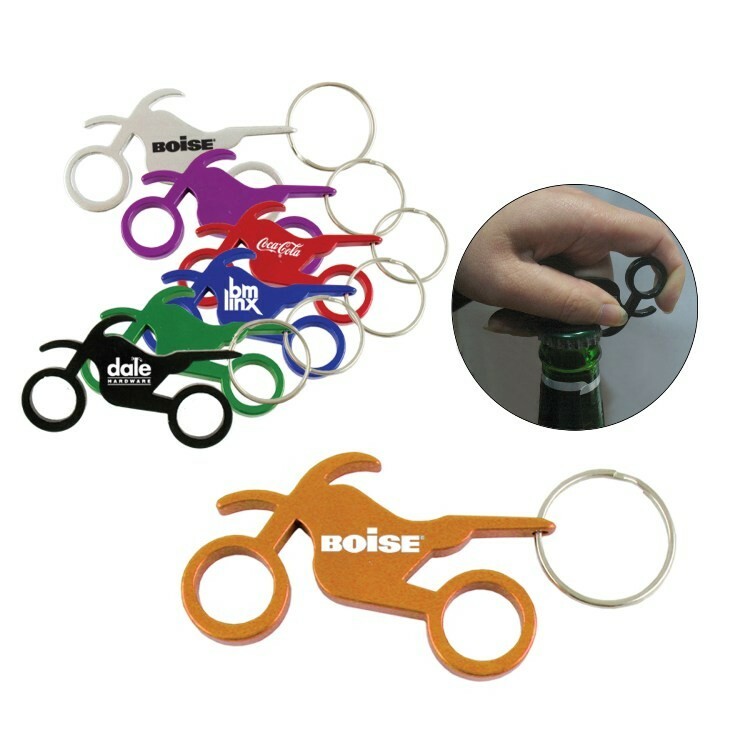 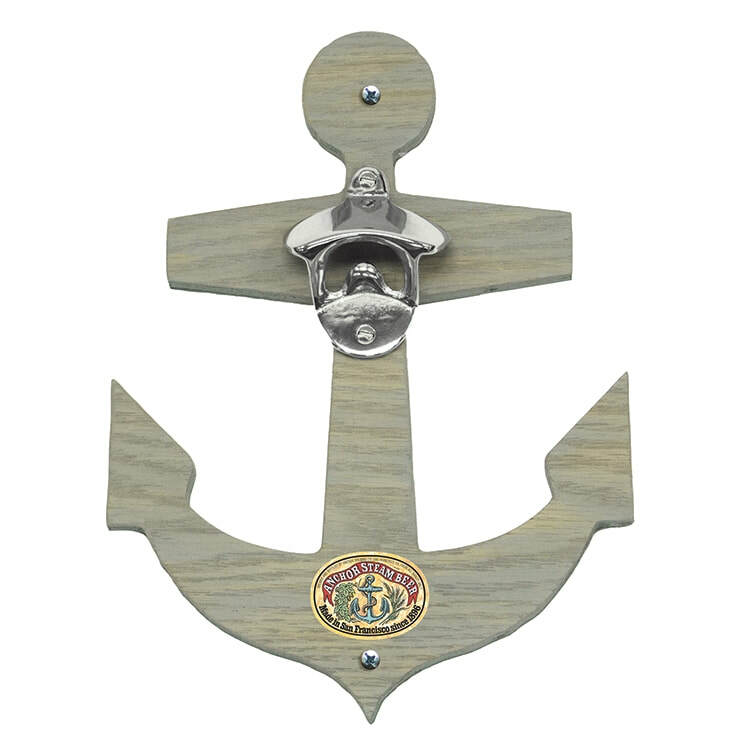 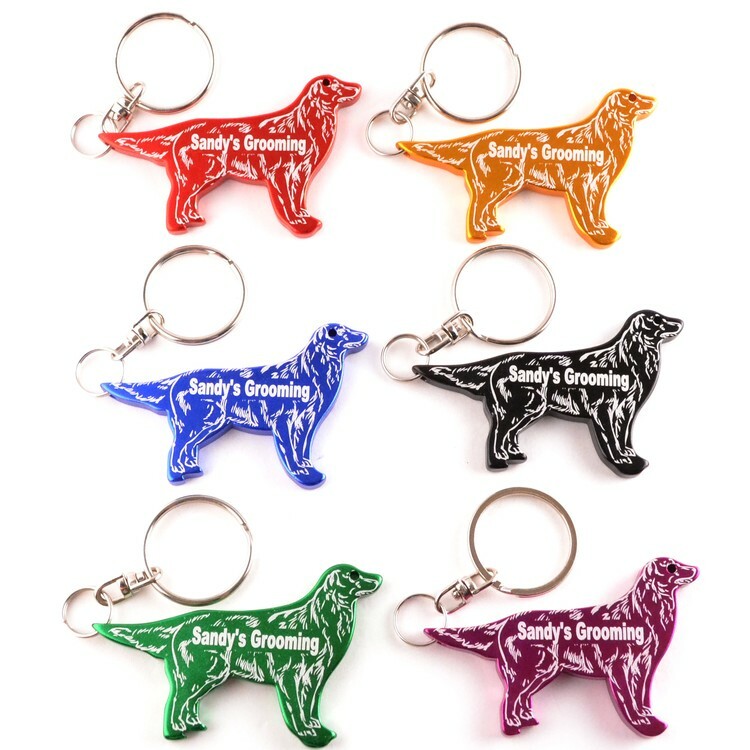 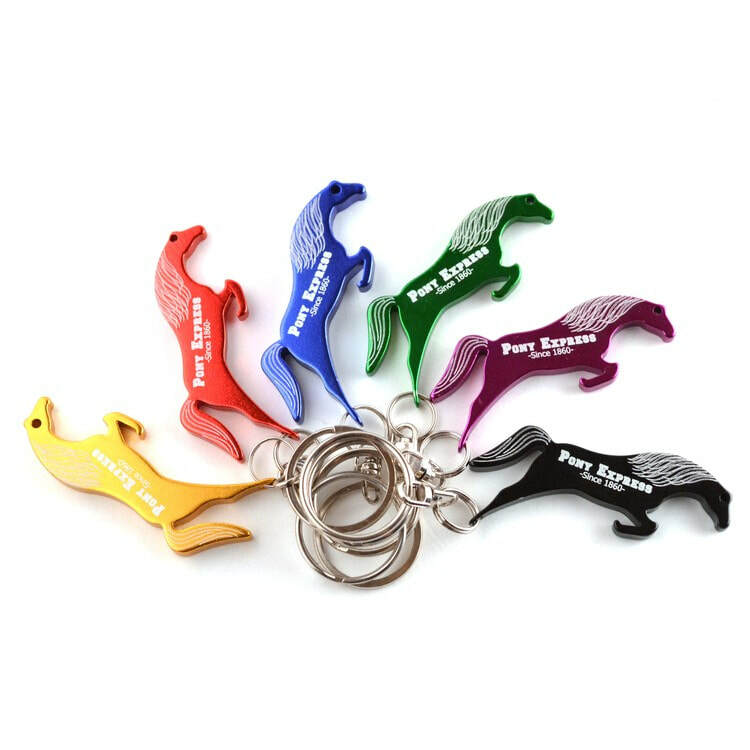 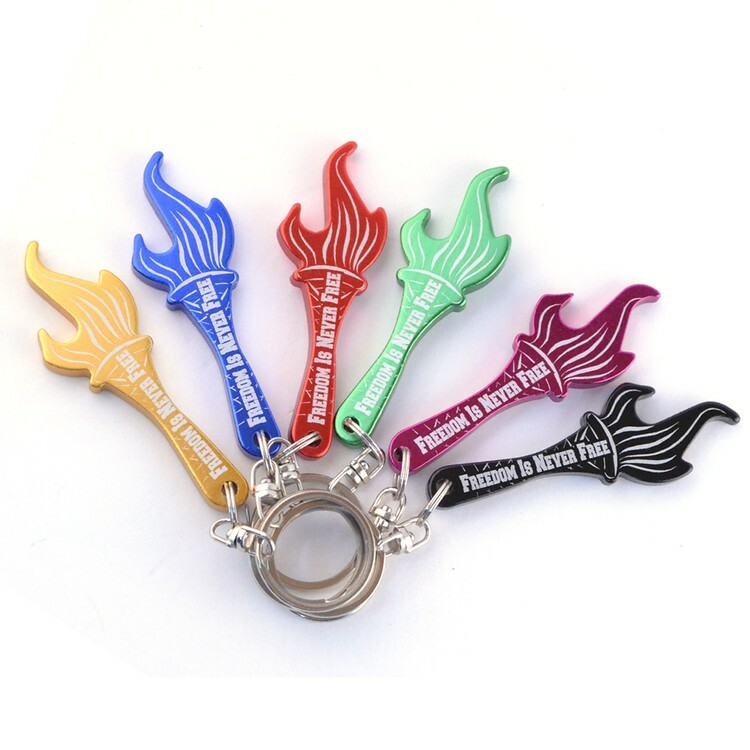 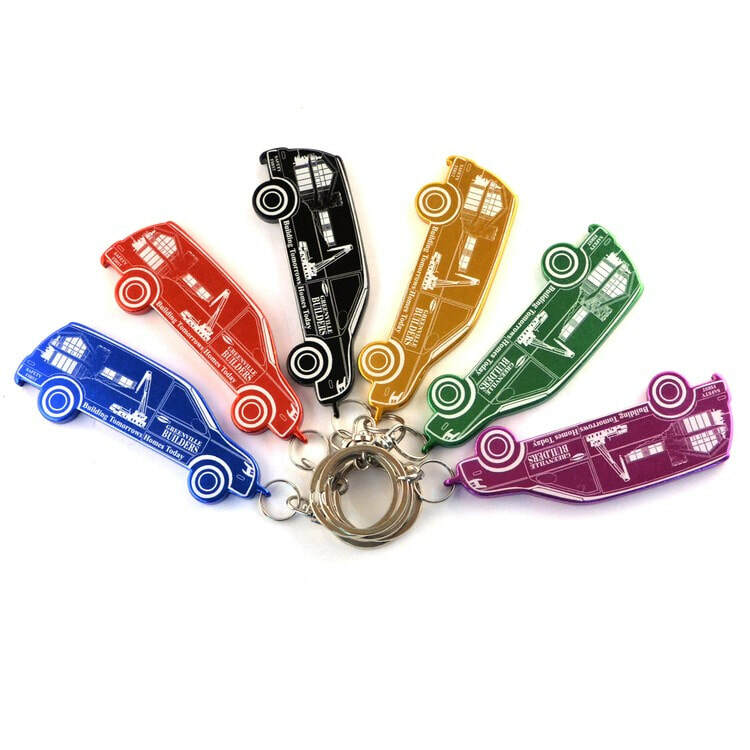 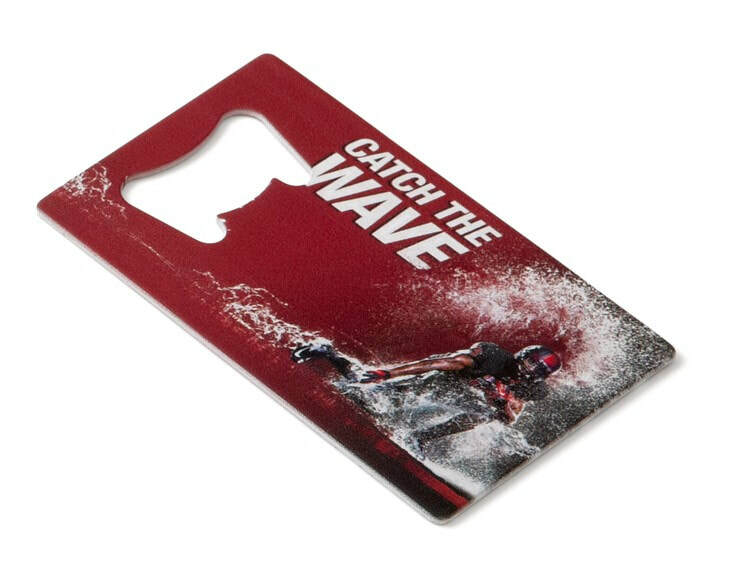 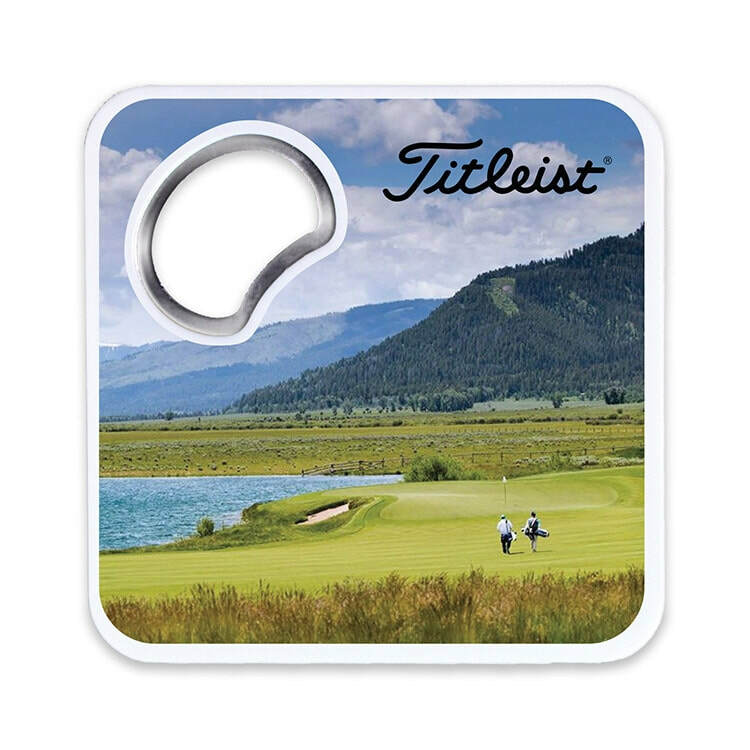 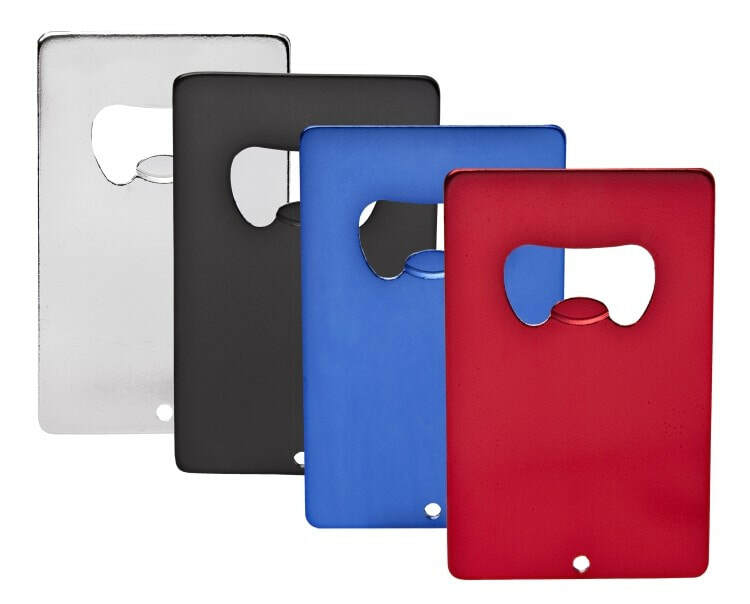 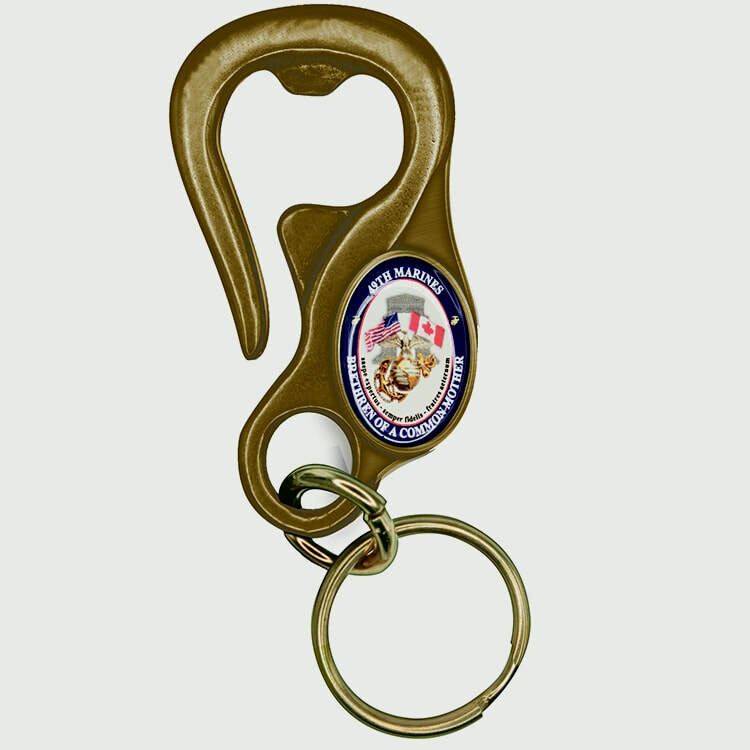 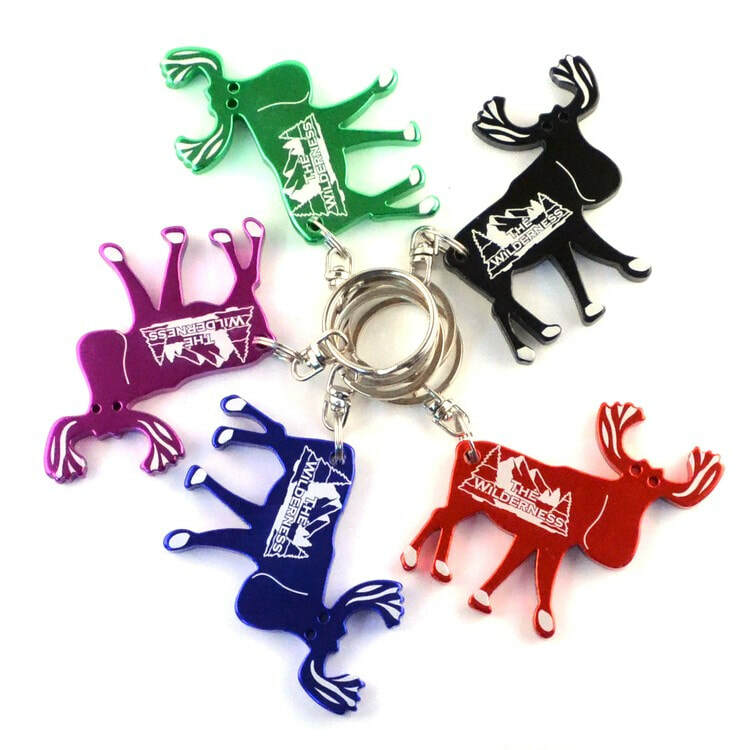 There are two things that could happen when you give your client or potential client a promotional bottle opener. 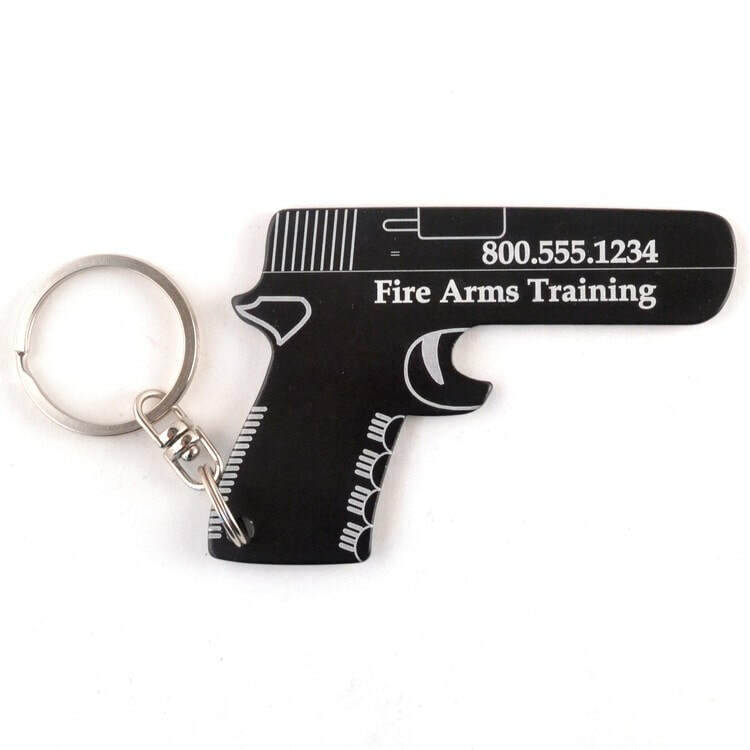 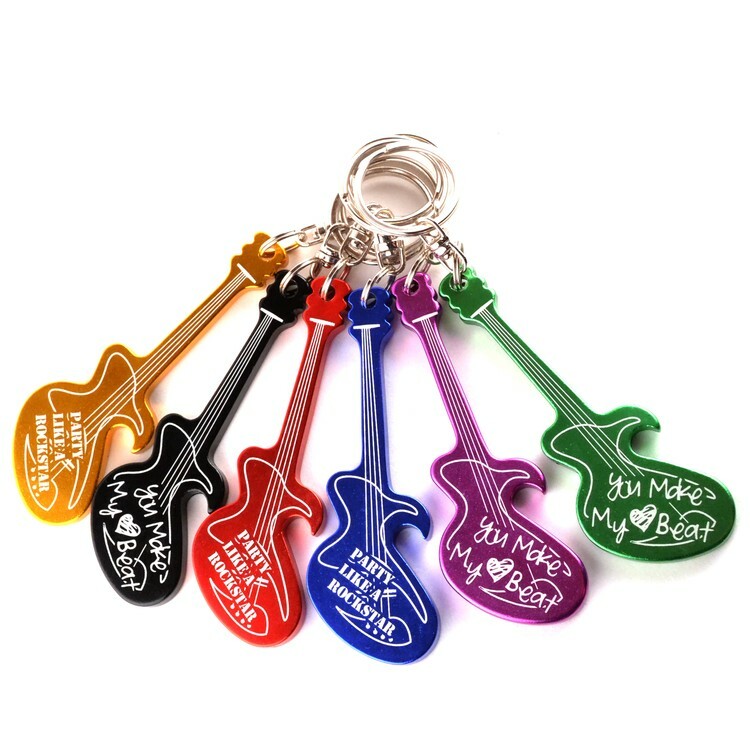 First, they could put it on their key ring, either right then and there or when they get home. 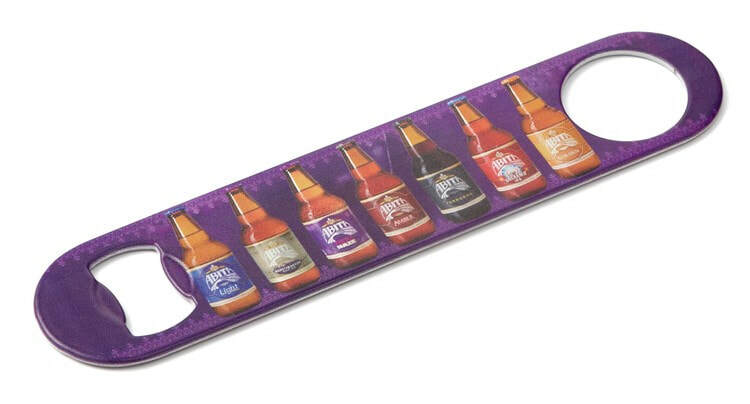 Second, they could wait until they get home and throw it in their "party stuff" drawer. 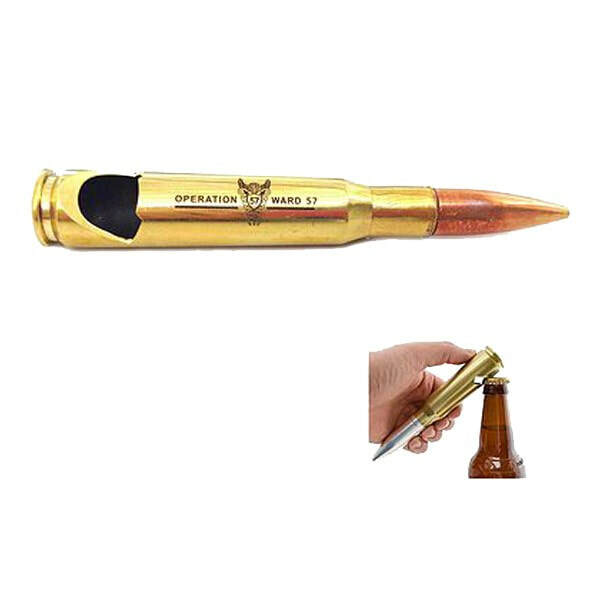 You know the draw that we all have with the matches in case someone shows up with cigars, the long lighter to light the grill, the thing that you jam into an orange to drink the juice directly from said orange (that never works), jar openers, and stuff like that. 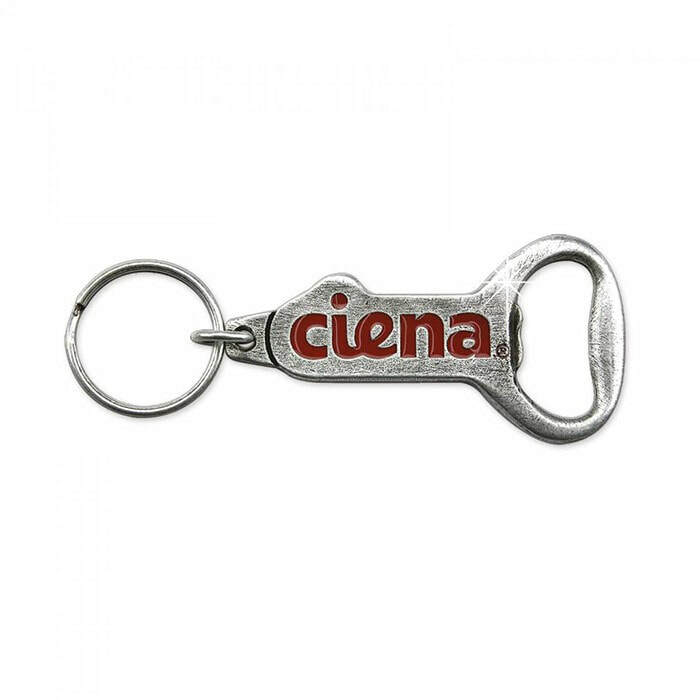 You're almost twice as lucky for your logo item to end up in THAT drawer because people will be going in and out of there for years to open their beers or old school soda bottles. 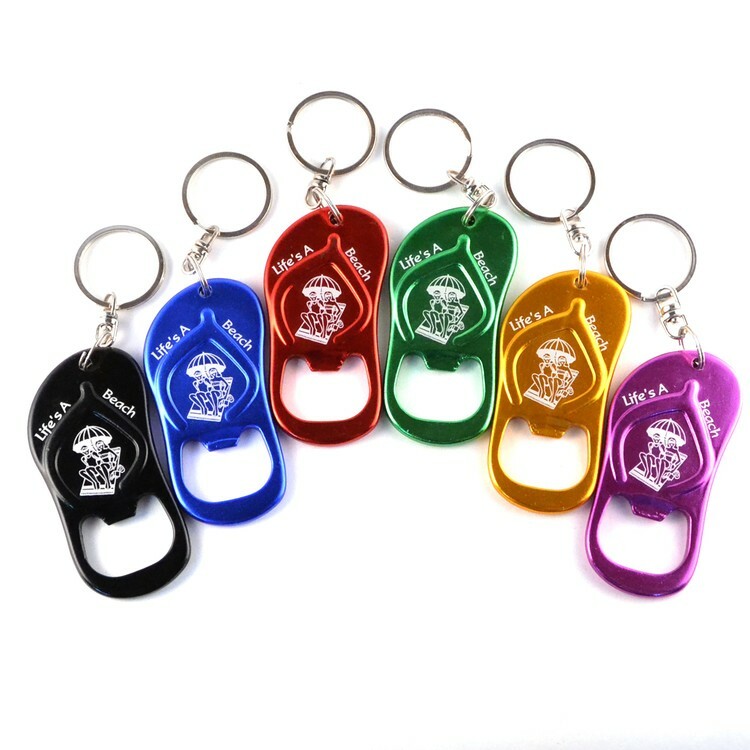 Your opener will remain in that person's house for the remainder of their time there, and they will think of you during the time that everyone wishes they could be thought of: when they're partying and having fun with family. 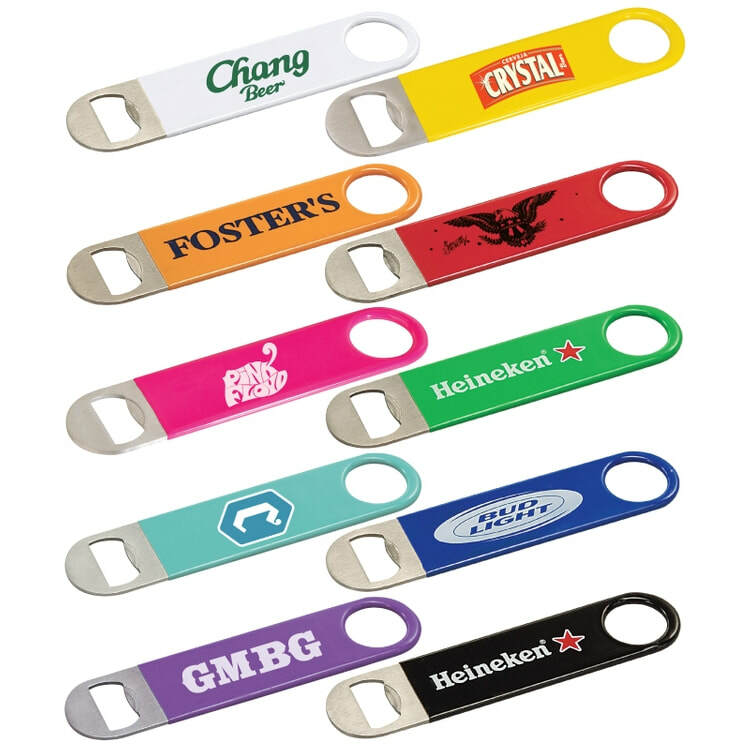 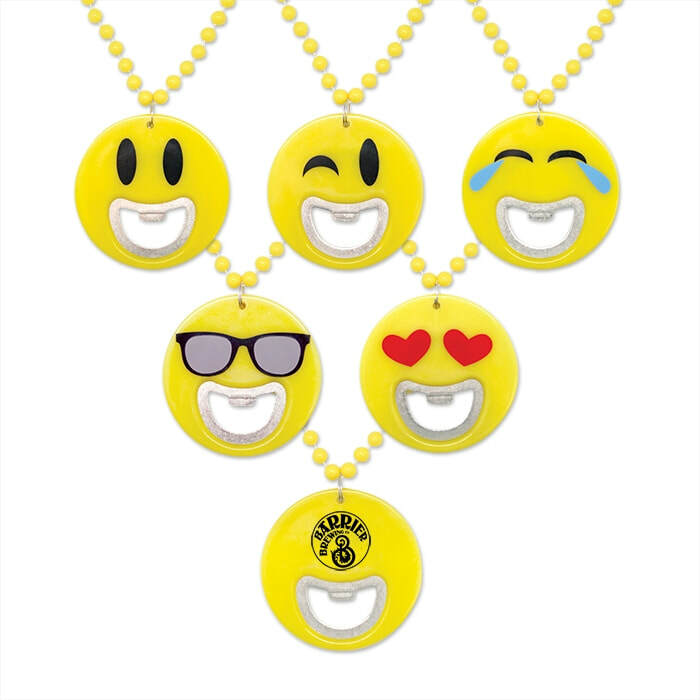 Anywhoooo, below you can find some of our favorite offerings, all available at low prices with your company name or whatever you want printed on them. 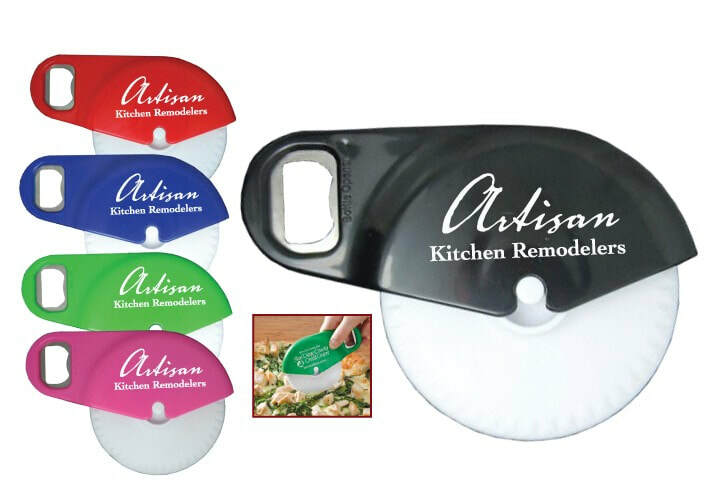 Click the pic to order or contact us for assistance.